Christopher Bubolz is an active trumpet player in New York City. Mr. Bubolz has performed with the Metropolitan Opera Orchestra, New York City Opera Orchestra, Orchestra of St. Luke’s, NewJersey Symphony, Gotham Chamber Opera among many others. He has performed frequently on Broadway and has recorded for television and movies. Highly sought after as an educator, Mr. Bubolz has given master classes at leading institutions around the United States, including the New England Conservatory and the University of Colorado. 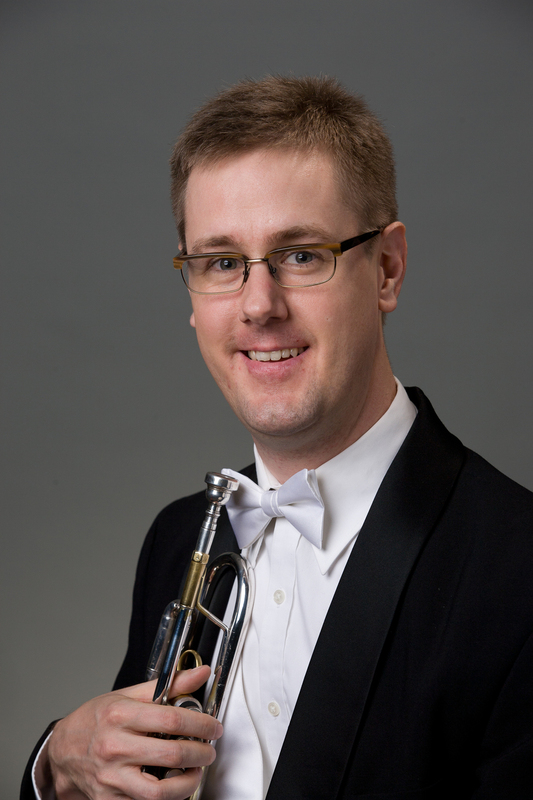 Mr. Bubolz is a graduate of the University of Michigan and the Cleveland Institute of Music.